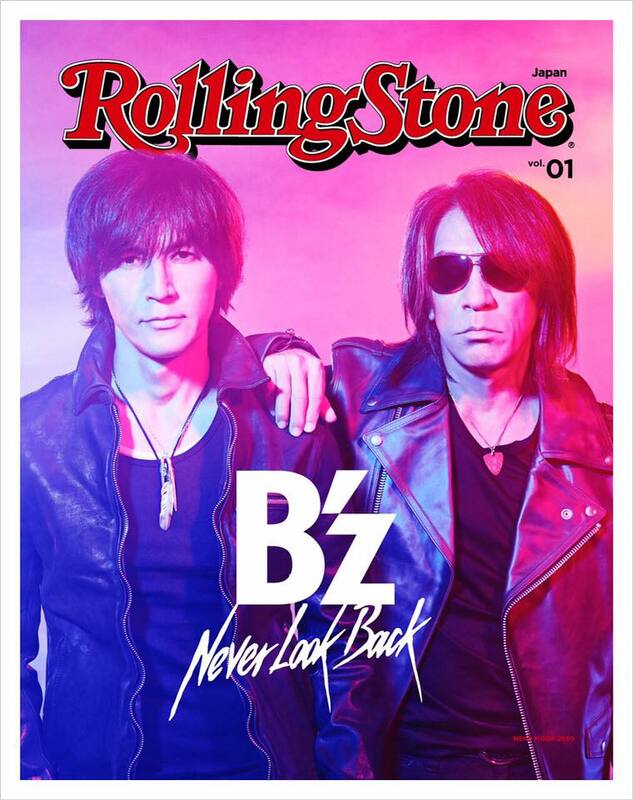 It has just been announced that B’z will appear in a cover story for Rolling Stone Japan‘s relaunch issue. The story will center on readers’ topics, their latest album DINOSAUR, and the creative secrets therein. The magazine will hit shelves later this month on Christmas Day in Japan. B’z previously appeared in the December 2009 issue of the former version of the magazine, also in a cover story. At the time, the band were promoting MAGIC and provided background information on the album’s production. Not on topic, but… I just want to say that I can’t thank you enough for this site and escpecially the great Wiki. It must be hard work, so I really appreciate your effort! Thanks Christoffer! We’ll have some big updates on both fronts later this month, keep an eye out!